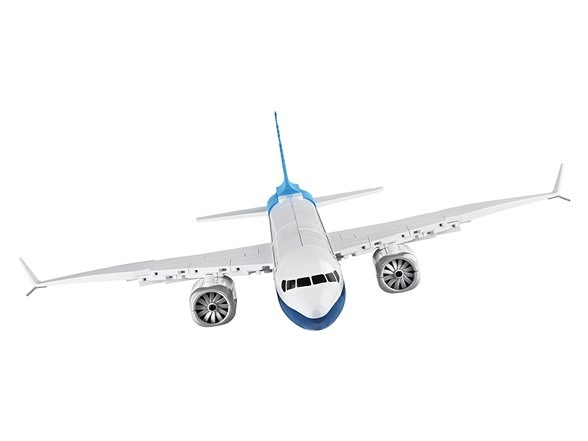 The Boeing 737 Max 8 is the most famous narrow-body, medium-haul passenger aircraft in the world. 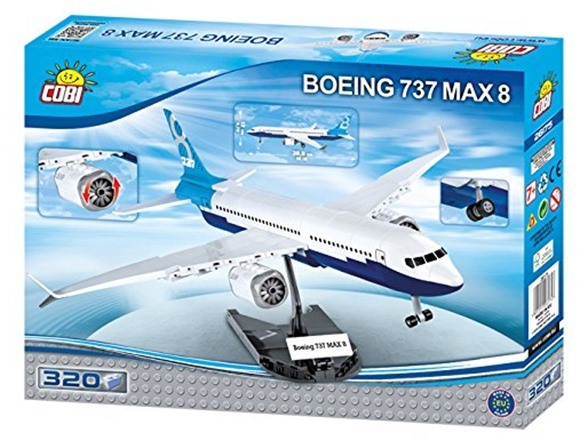 It is produced by the Boeing Company in the United States. 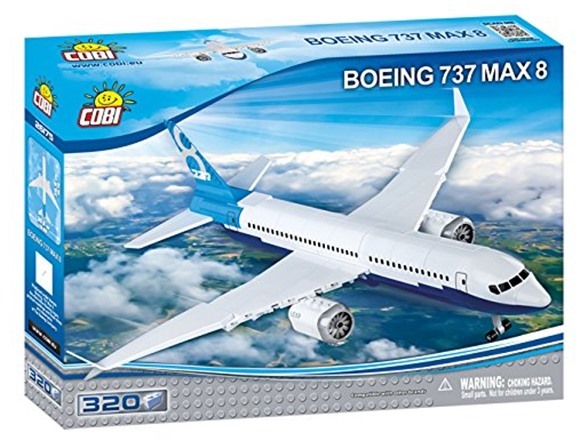 This new block null by COBI faithfully reproduces the Boeing 737 Max 8. Production started in December 2011 and deliveries began in 2017. 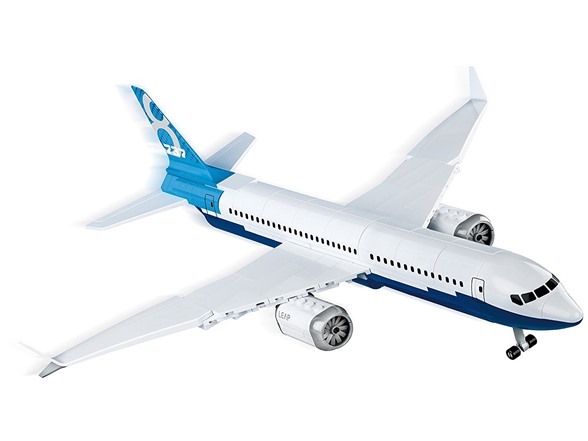 The Max 8 version in comparison with the 737-800 is characterized by a greater range (1000 km more) and take-off mass (2 tons more) - because of these, the planes' construction had to be strengthened. 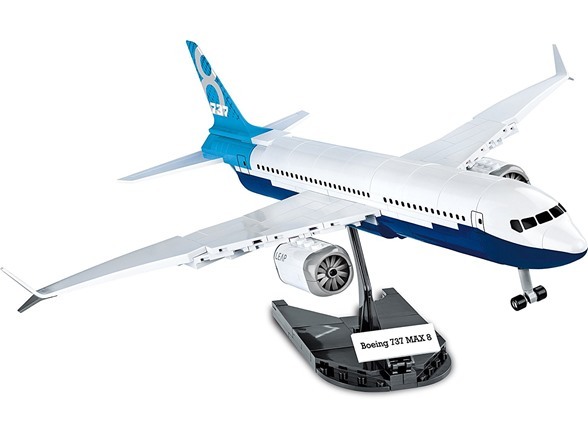 This unique COBI set includes also a block stand made of blocks with printed name of the plane.